People nowadays would want to be an entrepreneur. Instead of paying for the rental fee of space of a store or in the mall, they do it online. Before, one of the popular avenues of online marketplace was Multiply.com where anyone can just create an account of their own online store and do business. 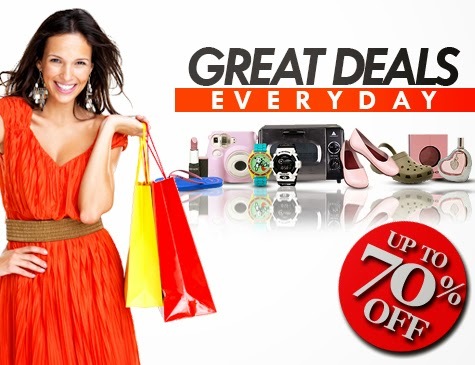 Today, there are a lot of online market websites because people like to buy and sell stuff. Items can be both new and second-hand. This is a good way to be profitable in a simple business that would not cost you anything. 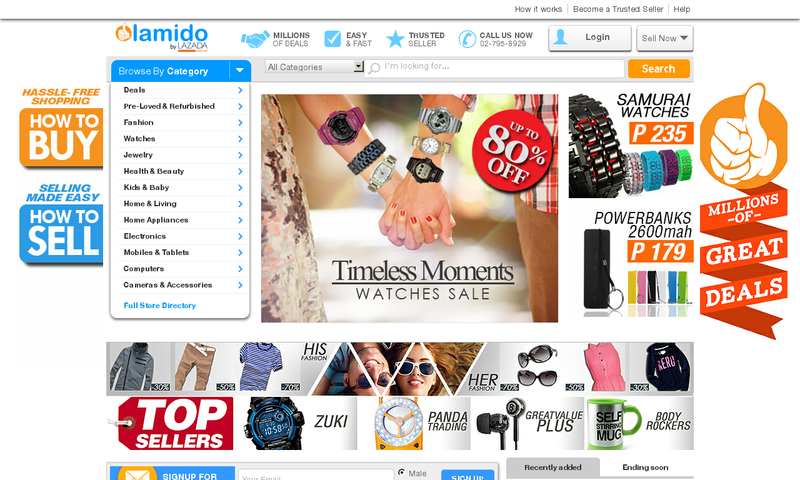 Lamido is a new online marketplace where buyers and sellers can meet and make awesome deals. Now this amazing buy-and-sell experience is also accessible on mobile. Download the Lamido Android App for FREE. It supports the following languages: English, Vietnamese and Indonesian. However, the Lamido Android App will request permission to access some areas of your device functionality, such as location, in order to customize and improve your experience. Access to your camera will be required in order to allow you to create new listings taking pictures directly from you device. • Read your messages and answer them. 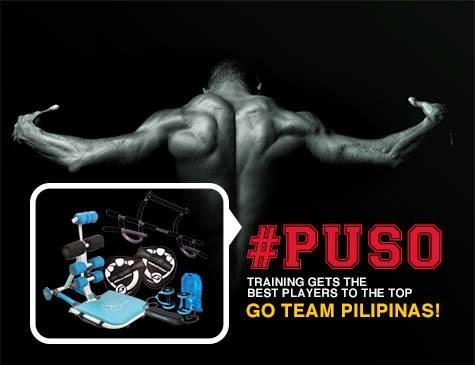 Try checking out the outdoor gears for your sports and adventure activities. • Exclusive deals for the Lamido app users. Discover your best opportunities and start shopping on Lamido!